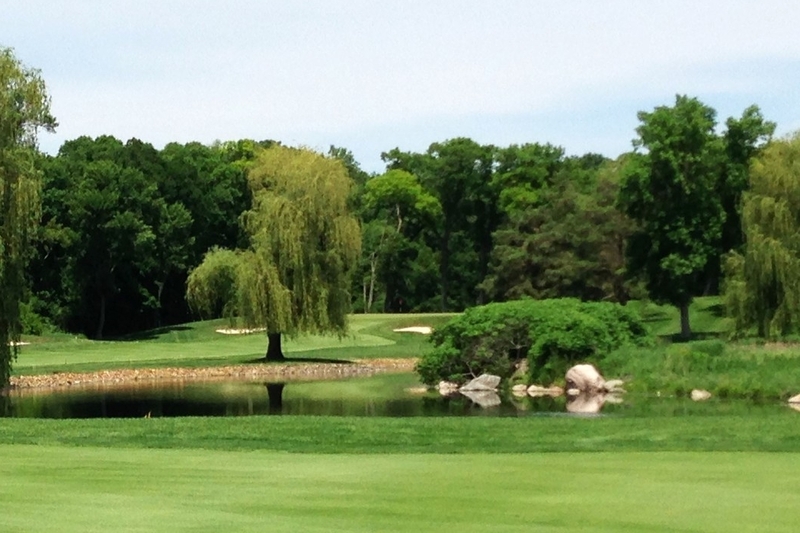 Wayzata Country Club is a private, member owned club located in picturesque Wayzata, Minnesota. 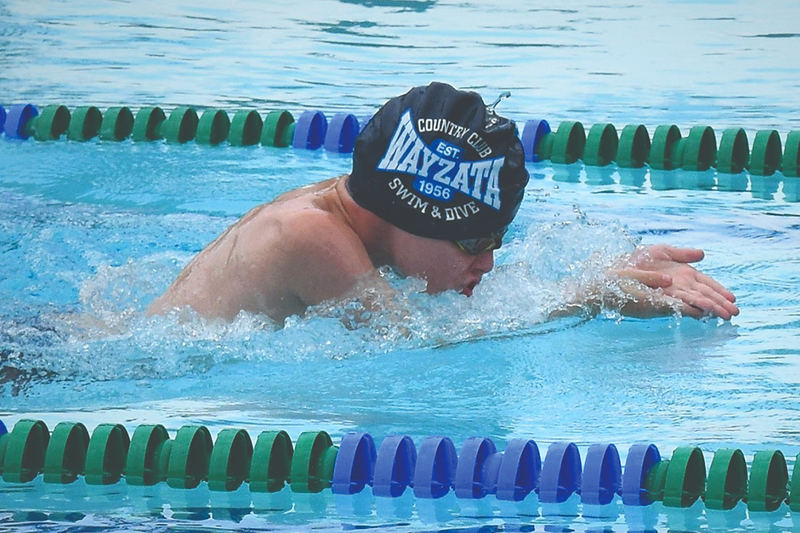 Rich in tradition, Wayzata CC is more than a country club, it's a home where families come together. As Members, you'll enjoy enduring, life-long friendships - making Wayzata Country Club your home away from home. Wayzata Country Club's championship course designed by Robert Bruce Harris, has matured beautifully into one of the premier courses in the midwest. 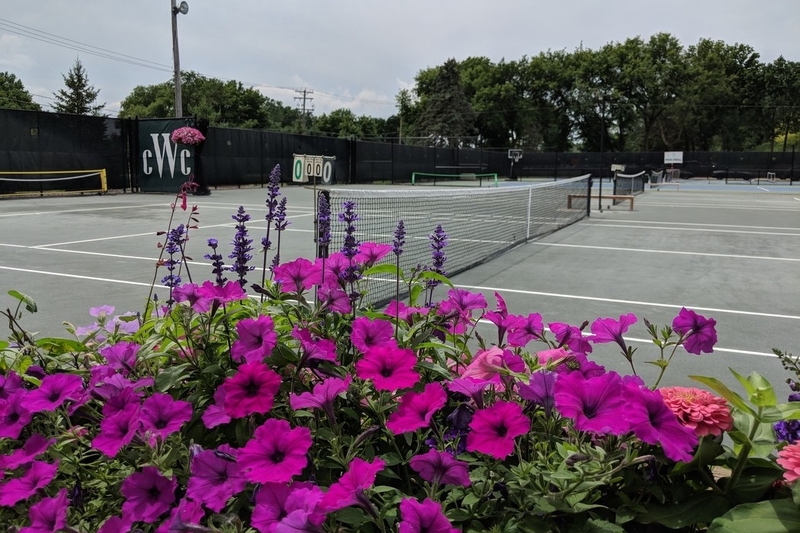 Six superiorly conditioned Har-Tru clay courts, two hard courts, state of the art ball machines and the largest country club youth tennis program. Experience dining at WCC - exquisite aromas, fresh, savory specials and unique cuisine. WCC has a variety of dining options for its Members, both casual and formal, as well as rooms for professional use. During Minnesota's hot summer months, the Club's swimming pool is a welcome haven for Members in need of cooling relaxation. With a welcoming ambiance, extraordinary food, and impeccable service, WCC is the natural choice for Members’ to host their events.